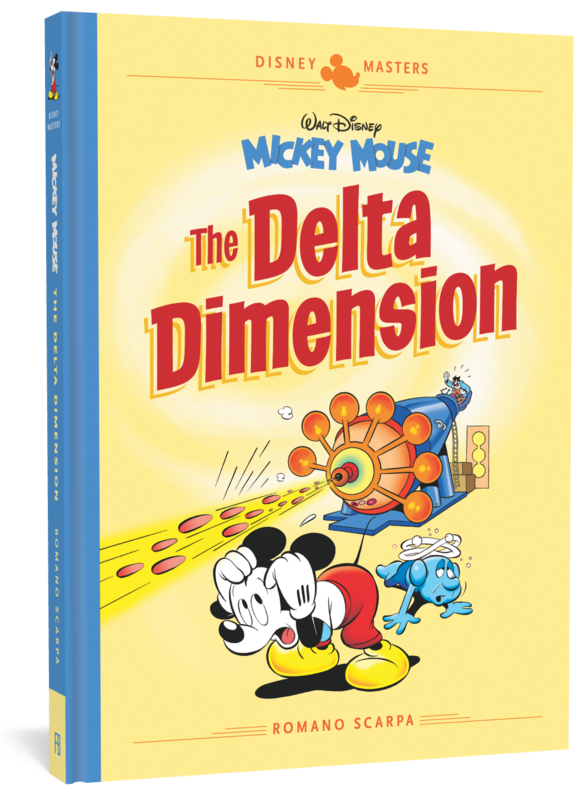 Fantagraphics is proud to announce the launch of a new series, Disney Masters, which highlights acclaimed artists from around the world working in the grand Walt Disney tradition. Many of these stories are new to American readers and appear here for the first time in English. New artwork, new adventures, and new laughs! Romano Scarpa, one of the most famous Italian creators of Disney comics, builds on the rich Disney tradition of comedy and drama. Luciano Bottaro, one of the most beloved Italian cartoonists, spins wild, thrilling, proto-psychedelic epics that surprise and delight. 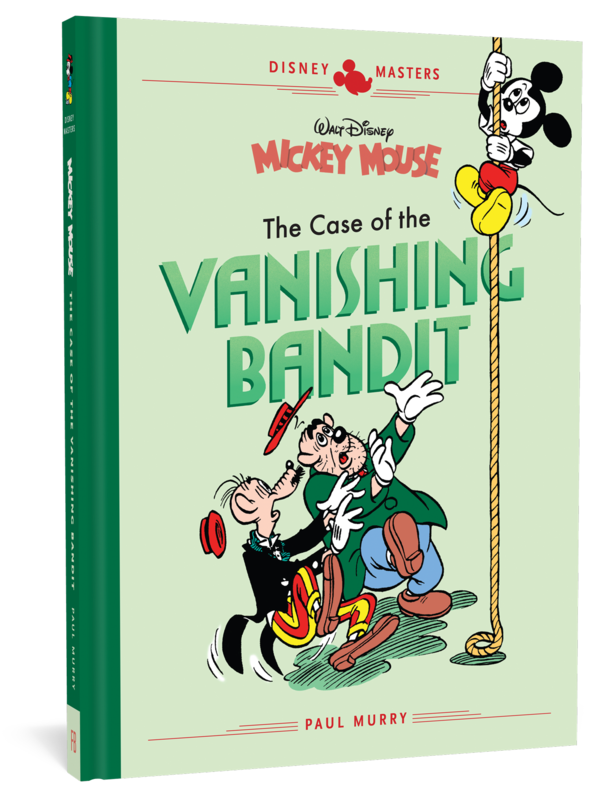 Paul Murry, an American, carried Floyd Gottfredson’s swashbuckling, crime-fighting Mickey Mouse from comic strips into comic books, crafting stories of suspense, danger, and fun. 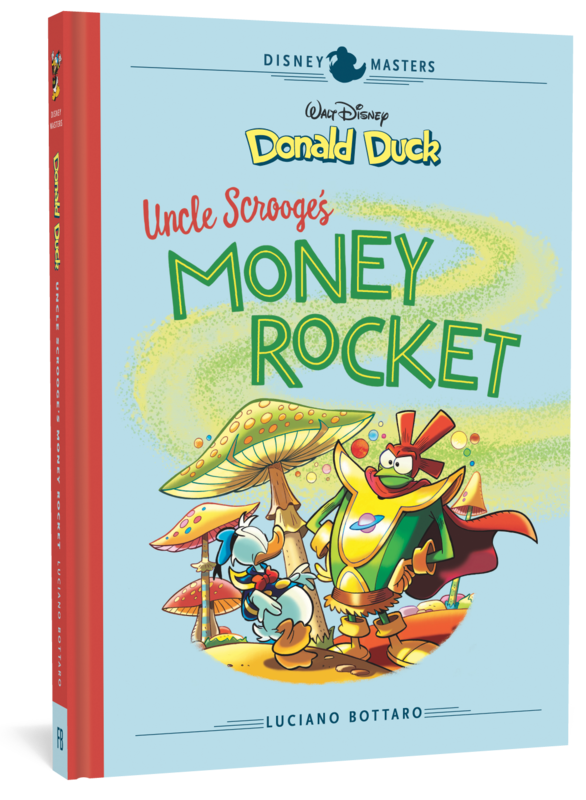 Daan Jippes, who lives in the Netherlands, is famous worldwide for his adventures of Donald Duck drawn in the tradition of Carl Barks. 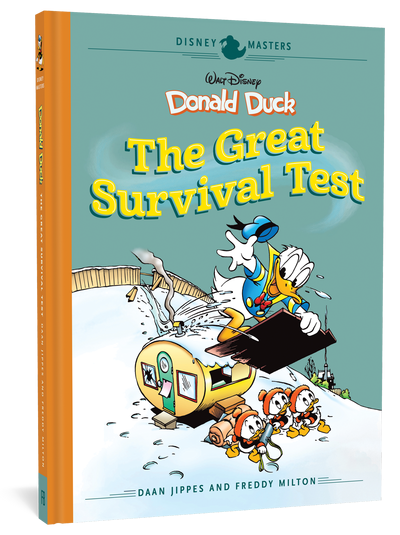 Freddy Milton, from Denmark, is also famous in Europe, and is highly acclaimed for his Donald Duck stories.